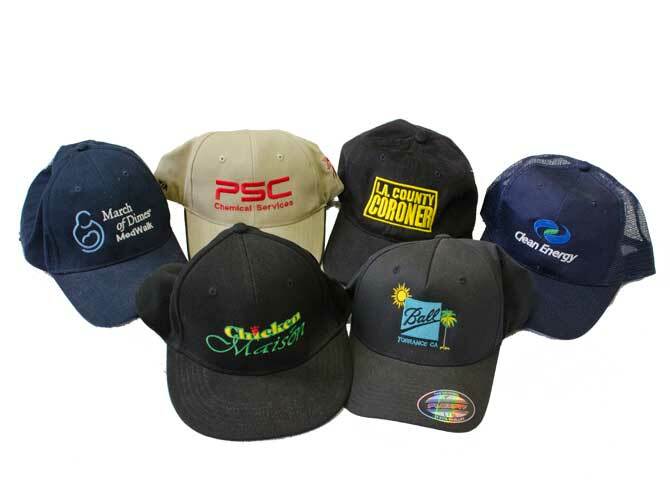 If you’re looking for a way to keep your brand in the forefront of customers eyes then look no further as our custom printed hats and caps are great promotional tools for your business. 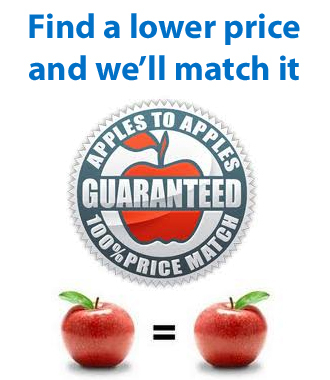 We have a variety of styles and colours available to meet your needs. Custom printed hats make great gifts for your customers also and they will be wearing your branding everywhere they go. We offer high quality embroidery for our custom hats also.